What Can You Do with Your Kids on Maui to Make for a Memorable Maui Vacation? If travelling with kids, your first action should be to toss your itinerary. 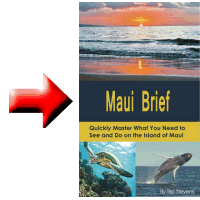 That is a good idea even if you are travelling to Maui without kids, but it is even more necessary when you have kids. With your time scheduled out to the hour, you will be met with disappointment and frustration as you find that everything takes longer than planned—especially getting from one place to another, and your kids don’t have the stamina to take it all in at warp speed. 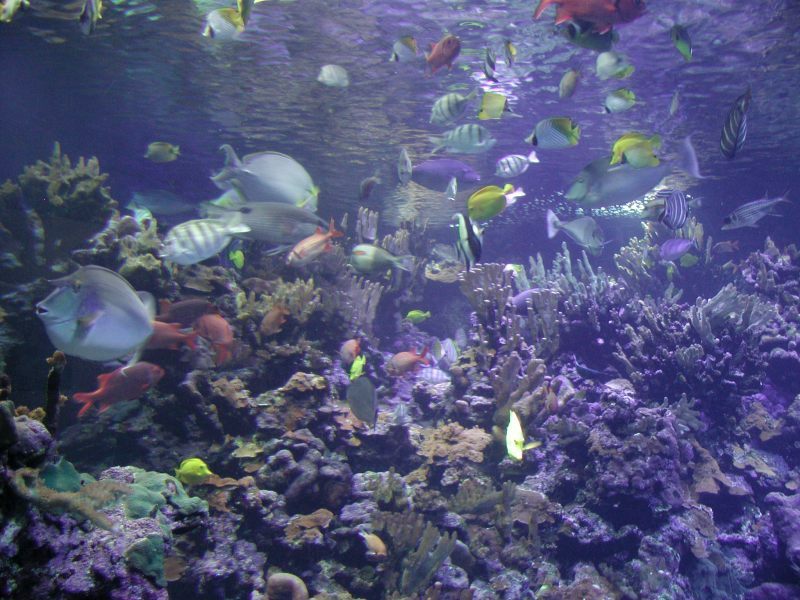 Maui Ocean Center – The Maui Ocean Center is a collection of large aquariums and exhibits of marine life native to Hawaii. The hands-on tide pool has always been a favorite attraction for the kids. There is a large glass aquarium with a tunnel designed into it allowing you to walk “through” the aquarium with sharks and fish swimming around you. It’s all great fun. Atlantis Submarine – This is an actual submarine ride that enables you and your kids to see Maui reefs up close and learn about their development. You take a short boat ride from Lahaina out to the submarine where you and forty-seven others will explore a sunken boat, fish, and other underwater surprises. Reef Dancer Glass Bottom Boat – While on the surface this boat looks like a submarine, it is actually a glass-bottom boat with great viewing. You also explore reefs on this tour, looking for octopi, eel, and turtles. Sugar Cane Train – You can ride a train along a six-mile path between Lahaina and Ka’anapali with a singing conductor. Along the way, you will learn the history of sugar-cane development in Maui, and if you are there in the winter months, you might even see a humpback whale out in the water. 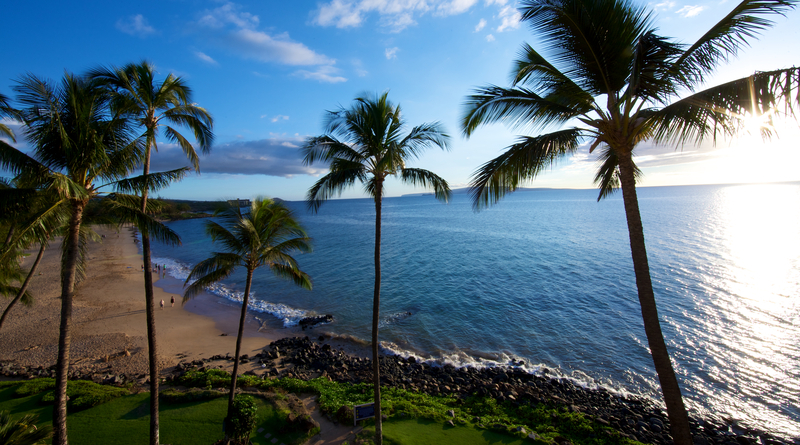 Kamaole I, II, III Beach – Just South of Kihei is a series of beaches known as Kamaole or Kings Beach. These are safe beaches, great for frolicking and boogie boarding. They also have lifeguards. The third beach, Kamaole Beach III, has a little more lava rock and provides good snorkeling and a place to spot sea turtles. 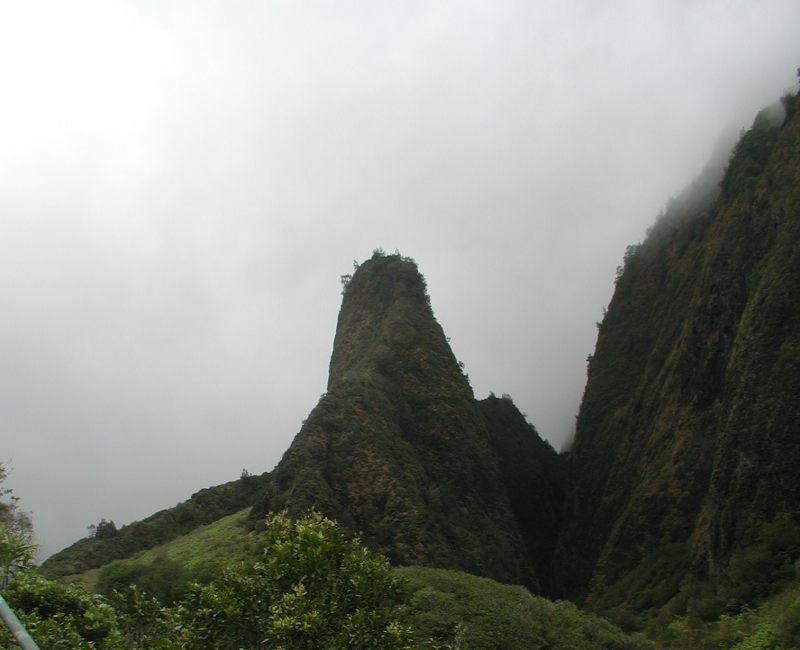 `Ioa Valley State Park – This park has one of the most recognizable landmarks on Maui—the `Ioa Needle, which is just a short hike up from the parking lot. In this valley, King Kamehameha conquered the Maui defenders and changed the course of the Hawaiian islands. Baby Beach (Puunoa Beach) – This beautiful beach is located on the north end of Lahaina. It is a protected beach and great for kids, but be aware that there is no lifeguard. To get there, from Front street in Lahaina go west on Unahiole Street. The street will fork, but stay on Unahiole (left). As you get closer to the shore, you will see parking on the left side. Hilo Hattie – If you have never been to a Hilo Hattie, you gotta go. If you have been to one, I’ll let you judge if you want to go back or not. This shop covers every Hawaiian stereotype you might have. 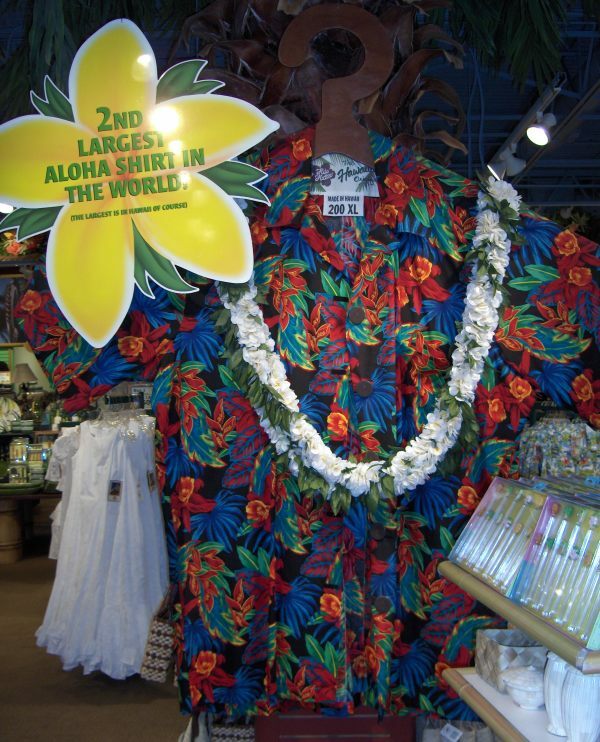 You can buy a bright bold Hawaiian shirt, a coconut bra, or a can of macadamia nuts. Some call the place cheesy and I would probably agree, but I still love the place. We stop there every time we visit a Hawaiian Island. Unless they have changed their policy since the writing of this guide, you will get a free seashell lei upon entry to the store. There are two Hilo Hatties on Maui. One is in Kihei (297 Pi’ikea Avenue). The other is in Lahaina (900 Front Street). Surfing Goat Dairy – Take a tour, pet the baby goats, visit the gift shop, and eat goat cheese. This attraction is a little different from your typical Hawaiian beach activity as it is located at the base of Mount Haleakalā. Kula Botanical Gardens – This is a great place, located upcountry and off the beaten path, for families to visit. Pick up a coconut macaroon while you are there. The common thought is to plan on visiting this location while seeing the Haleakalā crater. It is not enough on its own to warrant the potentially long travel distance. 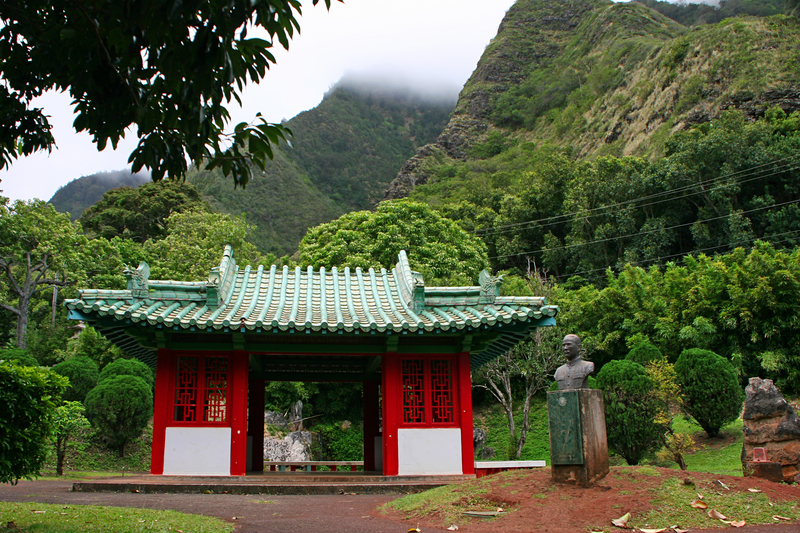 Kepaniwai Heritage Gardens Park – This is a public park with exhibits that show the different cultures that contribute to Maui today. This is a great place to stop for a picnic lunch or dinner after visiting `Ioa Valley. A number of these activities are in or around Lahaina. While I am big on doing things in Lahaina, know that in general the souvenir shops in Lahaina are not necessarily kid-friendly. There are many signs stating that parents must keep their kids under control. This is all understandable, but be aware of this before you go. What you will find when you visit Maui is that there are all kinds of kids’ activities all around you: eating shave ice, playing in the pool at your resort, or participating in the kid-specific programs at your hotel, like lei making or ukulele playing. After one well-planned vacation to Disneyland and SeaWorld, I asked my kids what the best part of the vacation was. They both gave the same answer, “Swimming at the pool in the hotel.” Gee, we could have done that without leaving town. So you don’t always have to find something amazing to entertain your kids. They may surprise you with something extremely simple and cheap that you weren’t anticipating.